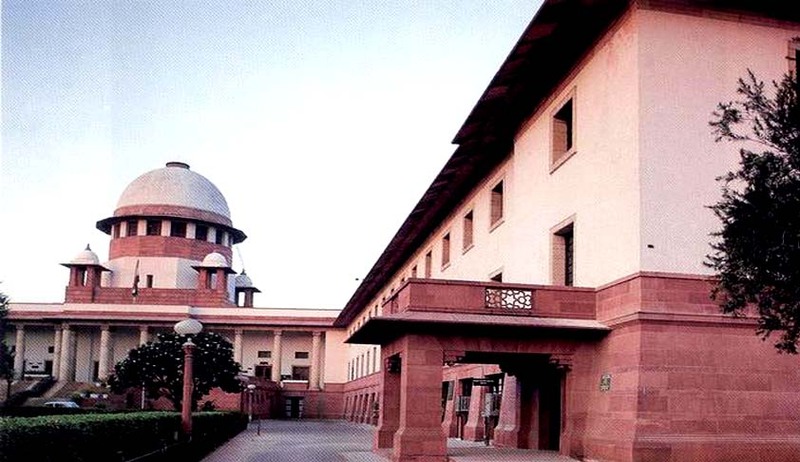 The Supreme Court bench comprising justices Dipak Misra and Shiva Kirti Singh today decided, after taking the views of CA Sundaram, the senior counsel for the nine disqualified MLAs,and Kapil Sibal, the senior counsel for the restored chief minister, Harish Rawat, that the nine disqualified MLAs would continue to enjoy facilities accorded to them as a legislator, even though they are not entitled to claim their salaries as MLAs during the period of disqualification. When Sundaram expressed his concern that the facilities like accommodation might be taken away in the interim period till the Supreme Court heard, after the summer vacation, their appeal against the high court verdict upholding their disqualification, Kapil Sibal assured the bench that the accommodation given to the disqualified MLAs earlier would not be disturbed during the interim period. Another concern, expressed by Sundaram, that by-elections might be held in the constituencies represented by the disqualified MLAs, in the interregnum, by the Election Commission, was not addressed by the bench, apparently with the hope that the EC might not take such precipitate action before July 12. Earlier, the Additional Solicitor General, Tushar Mehta, submitted to the Court a copy of the notification revoking the Proclamation imposing President's rule in the state. The bench then fixed July 12 as the next date of hearing in the case. When Rajeev Dhavan, one of the counsel for the respondents, insisted that the order must refer to the disqualified MLAs as ex-MLAs, the bench appeared to have paid no heed to it. The bench, meanwhile, issued notice on a separate appeal of rebel Congress MLA Shaila Rani Rawat that she was wrongly disqualified by the Speaker after imposition of President’s rule. She has filed plea through lawyer M L Sharma.